If you have ever really listened to the words to Hurricane, then you know that this song speaks to something that I would venture a guess that most people have been through. 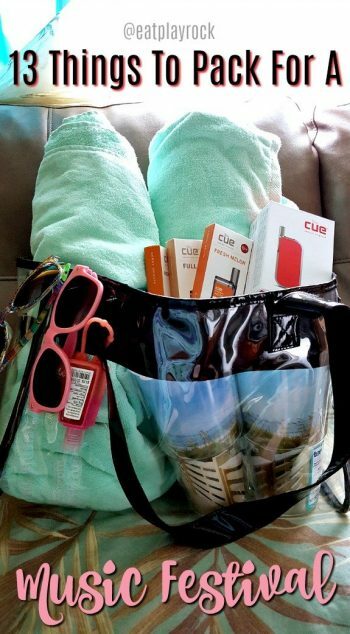 I was in a very recent situation where someone that I had recently broken up with [and that I wasn’t even close to being over] showed up somewhere I was unexpectedly. I had no idea it was going to happen and he took me by surprise. One look at him and everything I had previously felt for that person came flooding back just like our relationship had never ended. I felt like I was quite literally hit by a hurricane. And Luke Combs perfectly set to music everything I felt that night as if the experience was his own. Hurricane is definitely my favorite song on this album. But every song on this album speaks to me on some level. I love how many of the songs remind me of classic country but with a more modern feel. This record seems to sum up the relationship that I was talking about in the last paragraph with many of the songs perfectly portraying how I felt at different times during our rise and fall. My personal favorite songs, and the ones that I can relate most to my own experiences with this particular situation are One Number Away, Lonely One [my other absolute favorite song on this album] and Be Careful What You Wish For. And I just read that One Number Away will be his next single [hitting radio January 8th]. Yes! Nice choice! 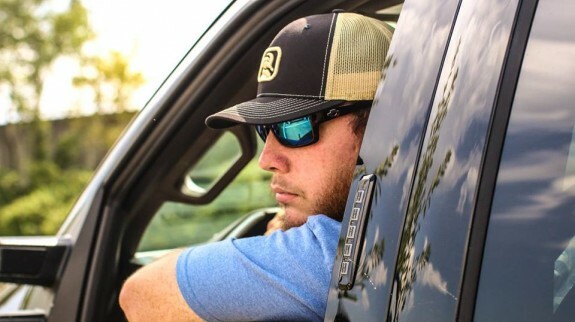 Make no mistake, Luke Combs’ This One’s For You is not just for the broken hearted, though. Out There, Don’t Tempt Me and Honky Tonk Highway are fun tunes that I find myself listening to on repeat, as well. And When It Rains It Pours is just so funny. If only all of our soured relationships ended like that. Wouldn’t love and matters of the heart be so much easier to deal with? 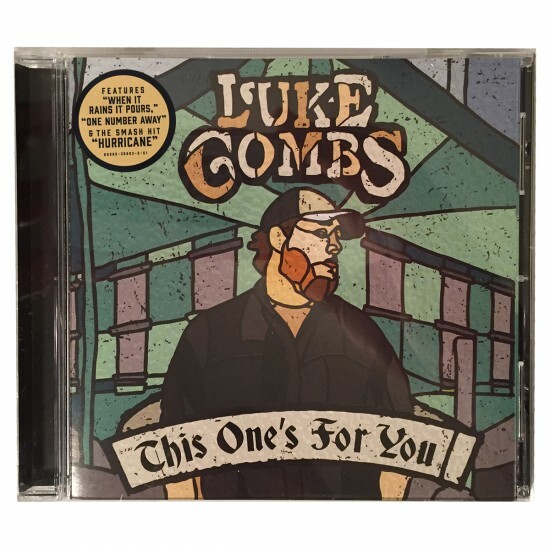 I find it quite impressive that Luke Combs wrote all of the songs on his freshman album. To me, that shows great talent that will probably last. Lots of people can sing, and lots of people can write, but not many can sing and write. If this album is any indication, I think that we will be seeing and hearing a lot from Luke Combs in the coming years. My goal is to see Luke Combs this year. You should, too. 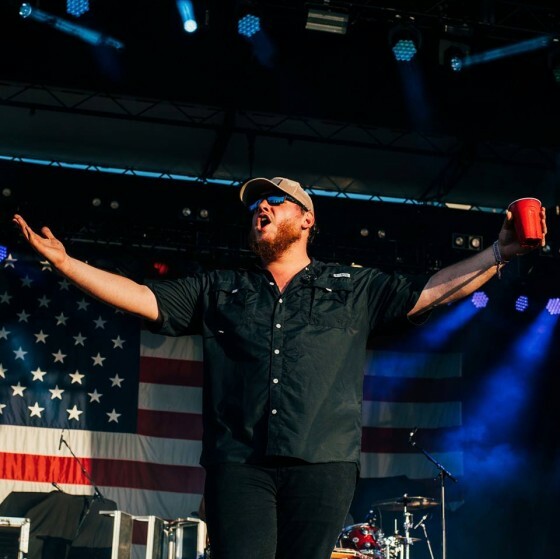 Check out Luke Combs’ tour schedule here.